Hi there, I am a full-time Marriage Celebrant and the founder of Celebrant Connect Australia. I am passionate about everything for my family, my home, my friends as well as my couples and my celebrant colleagues which is why I am so excited about our vision for Celebrant Connect. Most people will see me as an ‘Aunty’ figure, like I am one of the family which warms my heart and makes our connection even stronger. Some things you may not know about me is that I love having joy flights in glider planes (you know the planes with no engines) and when I was feeling a little more adventurous, I would go for flights in aerobatic planes, flying through the skys over Camden. My mission and my intention with Celebrant Connect is to make a positive change within the Celebrancy world so that Celebrants and the work they do is understood, valued, appreciated and that more and more Celebrants will have a sense of community over competition. Hi, I am a wife, a mother and a lover of succulents. I love capturing special moments in peoples’ lives which is what I get to do in my other life as a photographer. I am also the Marketing Manager for Celebrant Connect. I have a strong sense of community and helping people find their way in this ever changing digital world is a passion of mine. 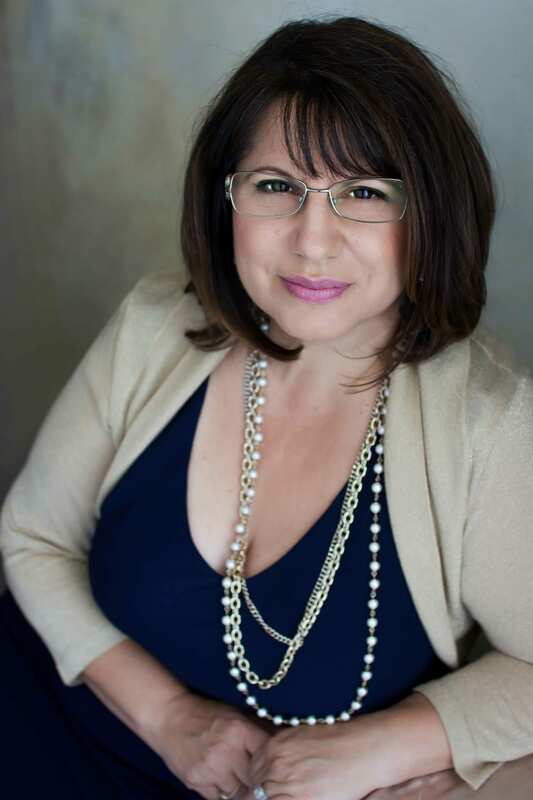 With Celebrant Connect I love sharing my knowledge and experience with these amazing Celebrants and helping them build their businesses is the most positive of ways. Our Celebrant community is so important to us and we love helping our fellow Celebrants to be the best versions of themselves for their businesses and beyond. Seeing them achieve their goals and ambitions is fantastic and it fosters that infectious feeling of ‘community over competition’. Our workshops are designed to give our Celebrants greater confidence in their work and the day to day challenges that they may encounter. Group and one-on-one training sessions are currently being designed and will be available very soon. Let us help you find your vision for your Celebrancy business. We can get out of the rut and into a positive and stronger mind-set.